I will be back later in the week for another card share - until then - be kind to one another and do something that you LOVE! 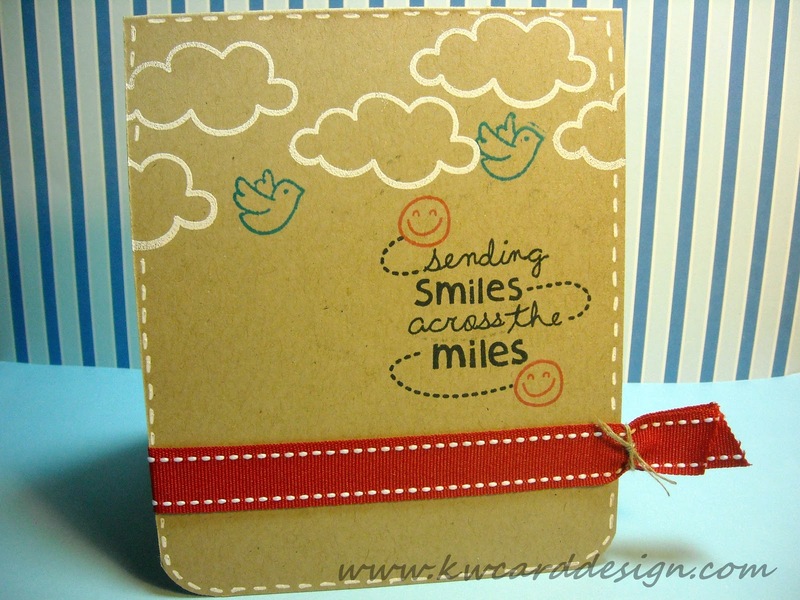 How cute is this Kari! 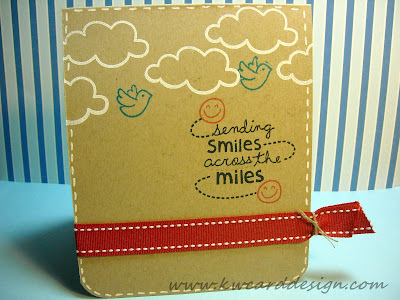 I love it... Love the embossed clouds and the smilee faces you added to the sentiment! 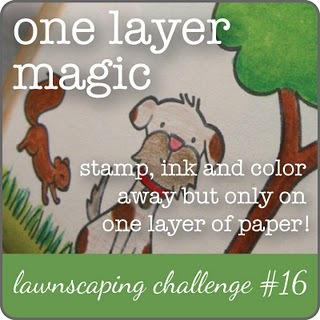 Thank you so much for joining us at Lawnscaping!